Posted on Tuesday, March 4th, 2014 at 11:58 pm. 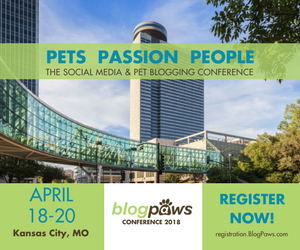 Wordless Wednesday is a BlogPaws Blog Hop wherein any blogger is welcome to join us and share their post, thereby allowing other bloggers to network and connect with them and vice versa. Whether you are a newbie or veteran blogger, everyone loves traffic, talking to fellow bloggers, and learning something new. This is YOUR time to share the blog love and be a reciprocal blogger. 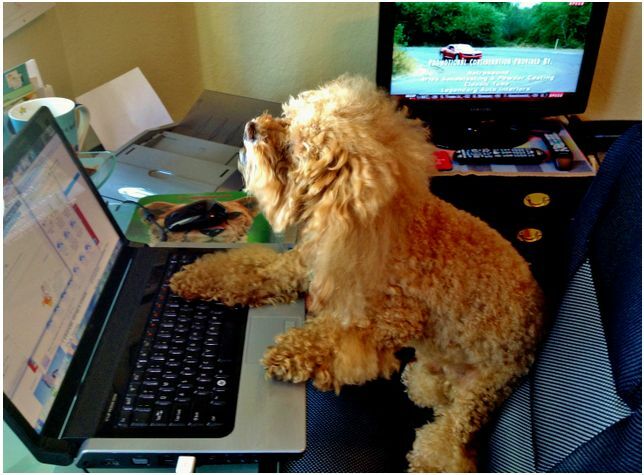 March is officially “Pet Blogger Education Month” here at BlogPaws. It is fitting then that Bumble, seen in the photo above, is taking over the laptop of his mom, A. Helen Kuusela. Want your pet featured here weekly? Keep reading and see below!